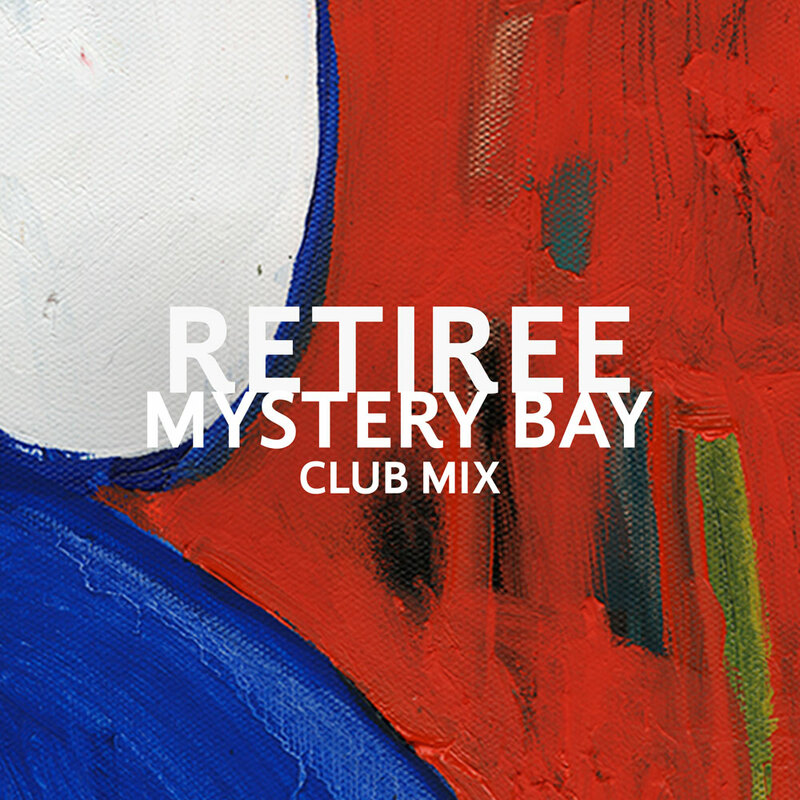 Retiree release new 'Mystery Bay' Club Remix! Retiree release their rework of ‘Mystery Bay’ from their debut Album, 'House or Home’ on London label Rhythm Section International. ‘Mystery Bay (Club Mix)’ is a dance floor friendly re-recording arranged to reflect the way it is performed in their live show. This version still exhibits the integral melodic flow of the original but brings an inventive driving club beat with new emphasis on the brass lines to give this originally understated track new life, and a new home on the dancefloor. The lyrics are about an Australian Indigenous seaside community who, after thousands of years of living sustainably off the land, were banned from fishing due to commercial fishing decimating local sea life. The area was classed a marine park and all fishing banned by the government which led to the indigenous people being prosecuted for doing so. A few kilometres inland there is a heritage town preserved by the National Trust where you can visit a vintage petrol station and buy some gold rush era lollies. Through the lens of a disgruntled campground manager, the song explores the juxtaposition between these two towns.